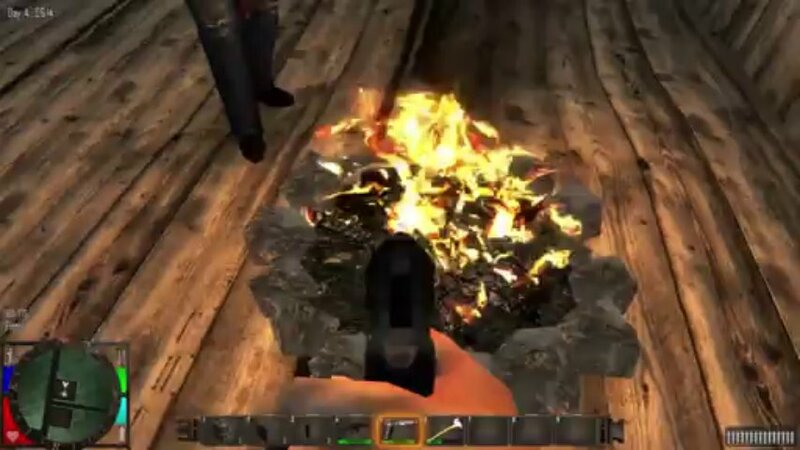 7 Days to Die (also known as 7DTD or 7D2D) is an open world, voxel-based sandbox computer game published and developed by The Fun Pimps. 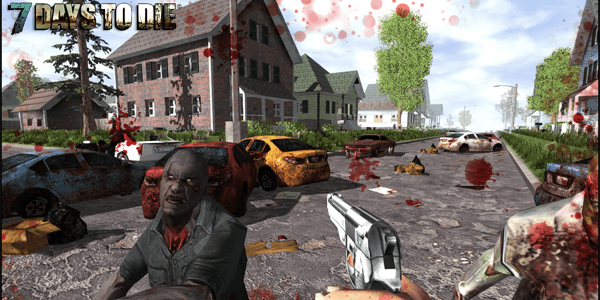 On 11 August 2013, the development of 7 Days to Die is underway with Kickstarter campaign ending on August 15. Estimated release date is May 2014 for Windows PC, Macintosh and Linux versions planned for later in the year. 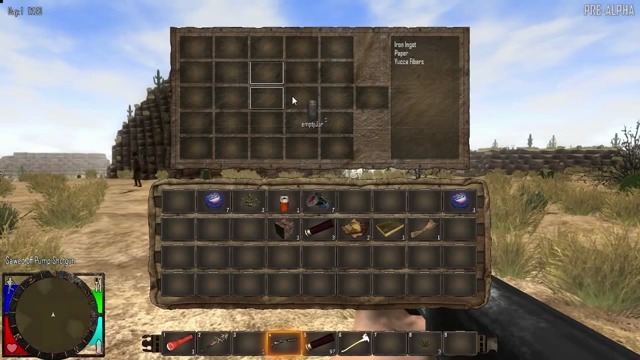 7 Days to Die is still on alpha version and the Windows version was released on August 16, 2013 for those who pre-ordered the game from either Kickstarter or PayPal. The Mac alpha version was released on 13 September 2013 by updating to Alpha 1.1. Can you please check for updates on this game every month? if there are any ( alpha 2 is coming in about a week) can you please update the download? or should i inform you of a new update? You can read comments on how to install the game. Umm, there is a password on the items? @ryan, have you installed the utorrent client? please make sure you have it before you download the game. 1. Right click on the link and copy link address. 2. open utorrent click on the add torrent from url sign then paste it. Why can’t I get past the Steam Login on Alpha 8?? can u check if there was an update? Have you copied the crack in the install folder to your game dir? If you are using 32bit use the 32bit folder if you are using 64bit windows use the 64bit. Updates have been out for a while now. I have to say I appreciate this site it’s very easy to download working games. There are games on Steam that my pc can play for a bit then after a few updates it cannot so it’s nice you list older patches as well. I’ve gone through almost all the patches, and my pc is still able to run this game it’s strange. Anyway again new updates are out, and thanks again for this. * Disable antivirus and add folder location to exceptions. If you are worried about the torrent please check it yourself with Virustotal. * Unzip the .ZIP file to your desired location and play. Did you guys delete the newest comments?? Where can I find them?? I asked about the updates for Space Engineers and 7 Days to Die. Are you waiting on Alpha 11 for 7 Days to die? I cannot wait for the 7 Days to Die Alpha 11 release! I’m super excited! when are you going to update to alpha 11? We have updated the download link please check… hope that it works for you happy gaming! Thank you so much for posting the new update of 7 Days to Die! You are always welcome, happy to serve you! happy gaming!!! this page is really full! full of interesting 7 days to die download links! wahahaha thanks a lot for this updated game! I love it! Update update update! thanks for all the updates! anyway we have updated the download links please check… that is the latest we can find… happy gaming! 13.6 is out. Have you checked? There is a new update that came out semi-recently. Can you update please?